The ARS “Mother and Child” Health Clinic was established in 1997. In 2005 the Clinic was enlarged to meet the demands of the community at large for safe and healthy births, thus the facility currently houses a birthing center and a medical clinic. The Medical Center serves the Akhourian regional community which has a population of around 40,000. The Center registers more than 1,200 births annually. The ARS provides financial support to ensure healthy births and cover day to day operations at the Center. The “Sponsor a Birth” program initiated by the ARS allows for the public at large to be a part of healthy births and giving additional support to families. The Center is equipped with technical facilities such as Ultrasound and X-Ray equipment which provide diagnostic services. Moreover, pediatric, obstetric and gynecological services are provided by the medical staff. Expectant mothers are provided with education about parenthood, healthy living and personal hygiene. 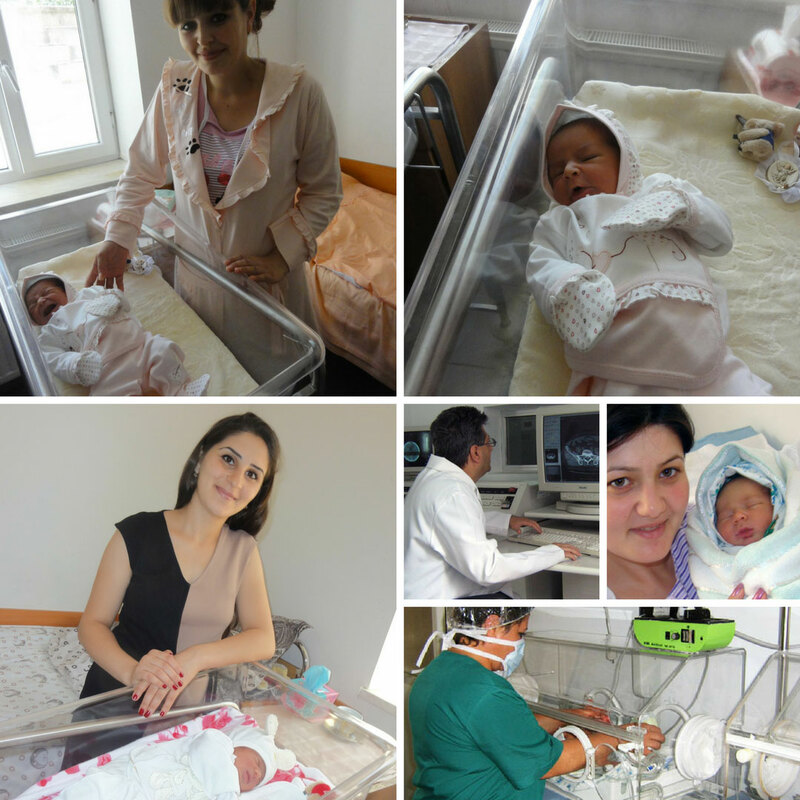 By the decision of the Republic of Armenia Health Ministry, on April 10, 2014, in appreciation of high quality services, the “Mother & Child” Health and Birthing Center was granted the “Title of 2nd Highest Degree” in the Medical Assistance field.